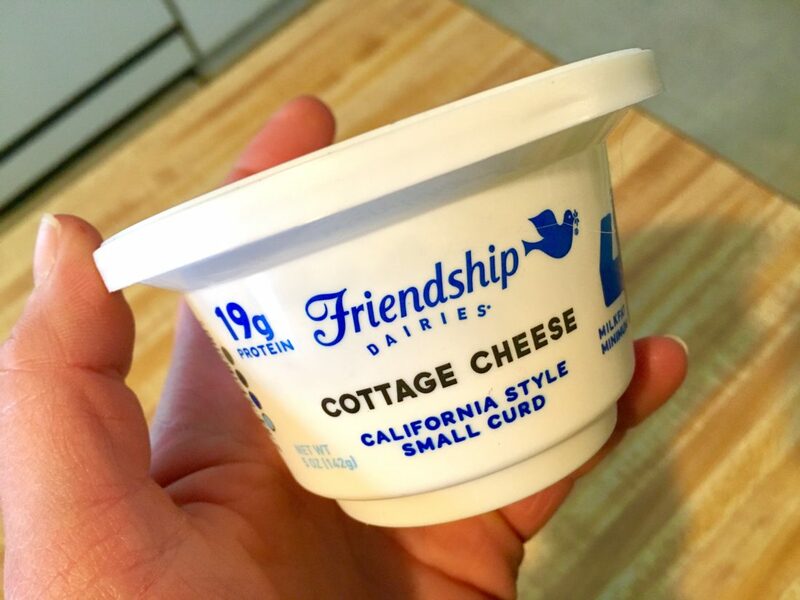 FREE Friendship Cottage Cheese at Wegmans! 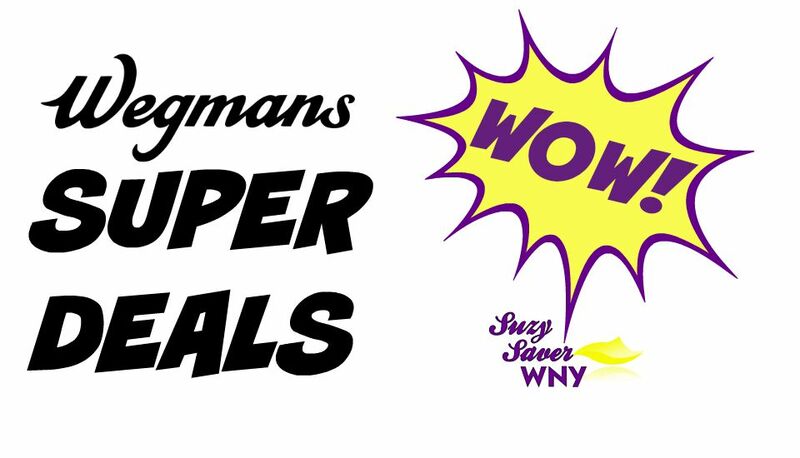 Friendship Cottage Cheese cups are regular priced at just $0.99 at Wegmans. PLUS, we have an offer to STACK for this SUPER DEAL! = FREE after Cash Back Offer! This offer has RESET a few times for me. 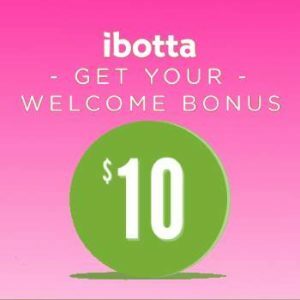 Keep an eye on your ibotta account, and you may be able to grab this deal more than once!